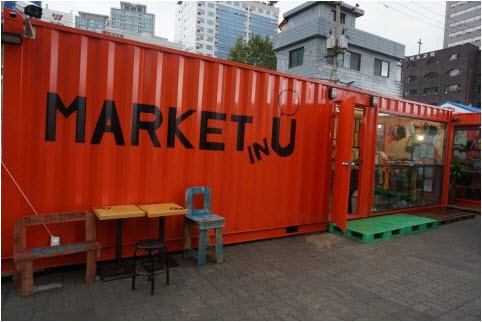 A second hand goods store named ‘Market in U’ opened at the SNU Language Education Institute on Nov 25. Market in U is run by ‘Zarakdang’, a social enterprise, marking the first time in Korea that a social enterprise has set foot on a college campus. The origins of the store can be traced back to 3 years ago when the College of Engineering started a flea market. The store opens at 10 AM and closes at 6 PM, Monday through Friday. Market in U will also sell handmade crafts and products from other social enterprises.